At the outset, let me make it clear that as far as the Palestinian cause is concerned, I am on the same page as Prime Minister Dr Mahathir Mohamad, although I cannot vouch for his consistency on all the other non-Muslim liberation causes in the rest of the world. What is disturbing is that through the years, we have witnessed Mahathir’s deliberate refusal to make any distinction between the Jewish people and the ideology of Zionism. This has huge consequences for how our prime minister stands on racism and racial discrimination in our own country. Those who have followed his political career will note the continuity in his ethos and it was not unexpected that he should once again create a similar rumpus recently on the international stage by conflating Jews with Zionism. 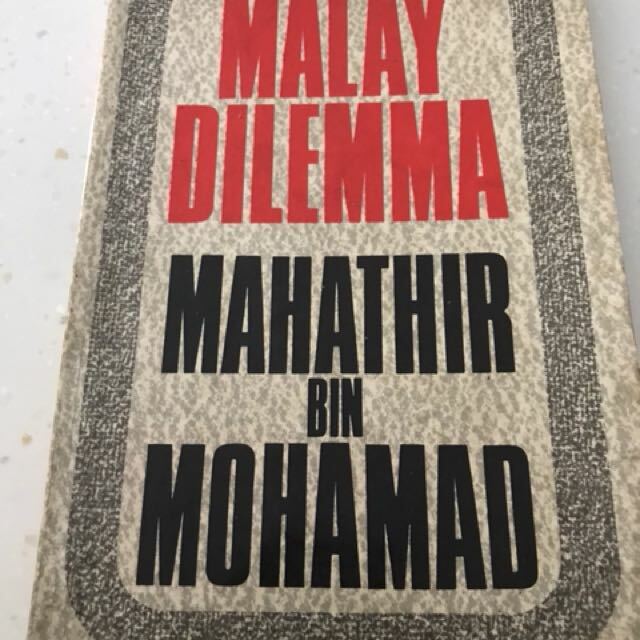 Mahathir’s first claim to fame (or rather, notoriety) was the publication of his “Malay Dilemma” after the May 13th 1969 racial riots in Kuala Lumpur. Since the demise of Hitler and his race-steeped ideology and the price paid in blood by the freedom-loving peoples of the world, racism, racial discrimination and other forms of intolerance have been outlawed in the world community by the Universal Declaration on Human Rights 1948, the International Convention on the Eradication of Racial Discrimination (ICERD) 1965 and the World Conference Against Racism, Racial Discrimination, Xenophobia and Related Intolerance (WCAR) in 2001. Although Malaysia has yet to ratify I-CERD, we are signatories to all these UN treaties. Glad to be labelled anti-Semitic! 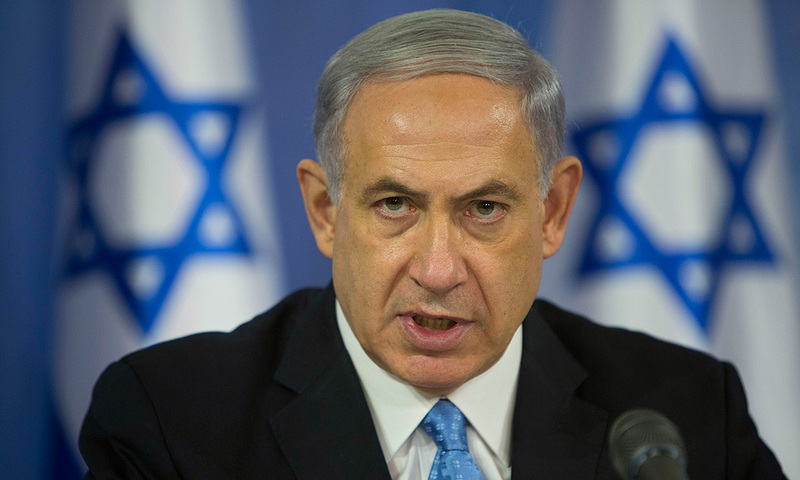 “The Jews rule this world by proxy,” he told the Organisation of Islamic Cooperation summit in 2003. If Mahathir had studied abroad as I have, he would have come across many Jewish academics, students and politicians who are anti-Zionist activists. One of the most notable anti-Zionists and pro-Palestinian activists is, of course, Noam Chomsky. One of the most notable anti-Zionists and pro-Palestinian activists is, of course, Noam Chomsky. There is even a Palestinian solidarity group called ‘Jews for Justice for Palestinians (JfJfP) based in Britain that advocates for human and civil rights, and economic and political freedom, for the Palestinian people. It opposes the current policy of Israel towards the Palestinian territories, particularly the territories of the West Bank and Gaza Strip, and seeks a change in their political status. The membership of JfJfP is primarily made up of British Jews. “Zionism is itself a racist nationalist movement that has had as its goal the creation and support of a Jewish national state in Palestine. Certainly, not all Jews support Zionism nor do they support Israel’s discriminatory and repressive actions against Palestinians. 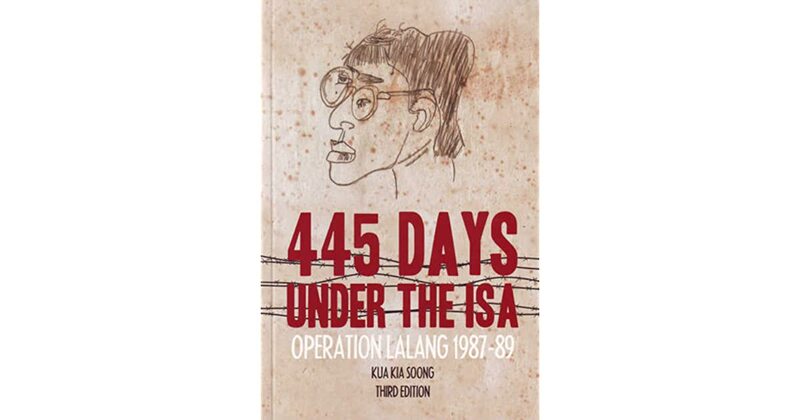 “–Dr.Kua Kia Soong. 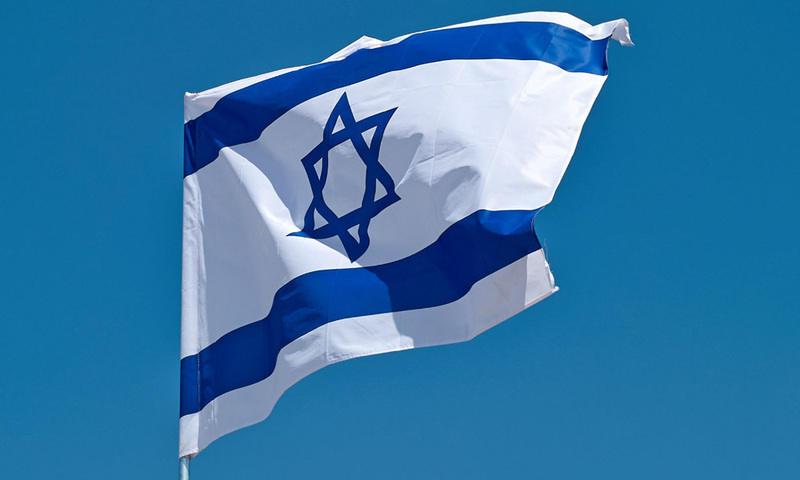 More Jews live outside of Israel and not every inhabitant of Israel is Jewish; there are also many non-Jews living in Israel. Many Jews, both living in Israel and elsewhere support a Palestinian state alongside Israel as a possible solution to the conflict. In other words, not all Jews identify with Zionism and it is mischievous to conflate ‘Jews’ with ‘Israelis’ and ‘Zionists’ just as it is wrong to say that “all ethnic Chinese in Malaysia are rich” or that “all Chinese must be held responsible for the persecution of the Uighurs in Xinjiang, China”. Much of Mahathir’s portrayal of Chinese Malaysians echoes his stereotypical anti-Semitic slurs. In his ‘Malay Dilemma’, Mahathir describes Malaysia’s Chinese as “predatory immigrants” who exhibit an “unlimited acquisitiveness” that threatens the “complete Sinicization of the economy.” They are mistrusted as disloyal and mercenary, enriching themselves at the expense of the country’s other communities. Has he ever shown remorse and rectified his racist thesis in the “Malay Dilemma”? 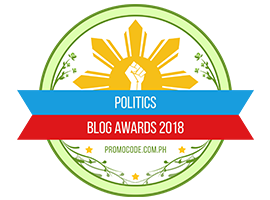 Today, race has been so deeply institutionalised that it is a key factor determining benefits from government development policies, bids for business contracts, education policy, social policy, cultural policy, entry into educational institutions, discounts for purchasing houses and other official policies. Practically every aspect of Malaysian life is permeated by the so-called “Bumiputera policy” based on Malay-centrism. The recent anti-ICERD rallies organised by UMNO and PAS have now given the prime minister the excuse to say the country is not yet ready to ratify ICERD. The real question is: Is Mahathir ready to eradicate racism, racial discrimination and related intolerances from his own mental paradigm? Kua Kia Soong is the adviser to Suaram. Posted in Character and Integrity, civil society issues, Critical Thinking, Democracy, Foreign Policy, Freedom of X-pression, FreeMalaysiaToday, History, Human Rights, Israel, ketuanan melayu, Leadership, Malaysia, Multilateralism, National Unity, Nationalism, Noam Chomsky, OIC, Pakatan Harapan, Palestine, Parti Pribumi Bersatu Malaysia, PAS, Politics, Tun Dr Mahathir Mohamad, UMNO, UMNO Politics, United Nations. This is like claiming there is a difference between ketuanan Melayu and the Malay ‘race’, but ignoring the distinction and claiming that all Malays are racial and religious supremacists. Are all Malays racist? Are all Malays religious bigots just because they support politicians who pander to the lowest common denominator? Or is the situation a little more complex than that? However, this is not the article for that conversation. This is another article – my second, I think – on mainstream anti-Semitism in our politics. See what Hadi did there? He made a distinction, but then negated it with his insistence that race and ideology were not mutually exclusive. I will give you another example. The organisation Boycott, Divestment, Sanctions (BDS) Malaysia chairperson Nazari Ismail speaks for had a huge victory – at least the Palestine Chronicle thinks it is a huge victory – last year because it got Giant to withdraw jeans that were supposedly a product of Israel, but which the hypermarket chain claimed was made in China. Two points from the Palestine Chronicle article are worth mulling over. The first: “BDS Malaysia stated that an officer from the Giant branch in question reported that they had returned all the stock nationwide to the supplier. Following which a manager from Giant called Nazari and stated that the supplier of the product was from China and asking BDS to end its campaign against Giant. Both these examples demonstrate how the Malay ruling elite and intelligentsia manipulate the discourse, claiming victimhood while propagating racist or bigoted agendas. Boycotting products because companies are enabling or propagating certain ideas is acceptable, but boycotting all products from a country and linking all companies, products and services to a Zionist agenda is not. Never mind that political operatives from the Malay right have invested in companies and have had dealings with the Jewish people for decades. 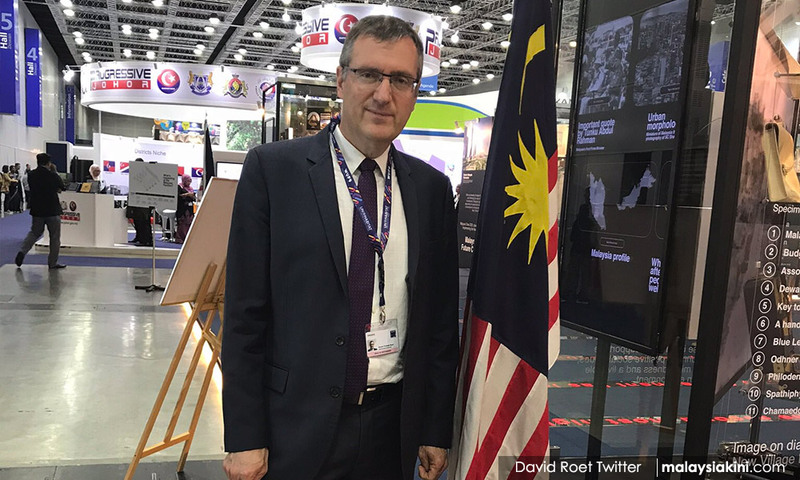 What is needed is for the average Malay – who have not even met a Jew – to feel a sense of hatred towards Jews for a conflict in the Middle East, which has been used for decades to justify all sorts of malfeasance from Islamic regimes and extremists all over the world. Does anyone actually believe that the Malay political elite and their mouthpieces make a distinction between Zionism and Jews? I have attended many rallies by the Malay right – and let me tell you something, there is only the Malay right and far right – and none of these people has made this distinction. All of them talk about how “evil” the Jews are and how they are not to be trusted. Some have gone so far as to cite religious texts and authority. The Malay right hates liberals, but they make an exception for Jewish liberals who criticise Israel. A couple of years ago, I was talking to a scholar who opposes the Occupation, but who also said that there were similarities (“frighteningly so, Thaya”) between the ketuanan Melayu ideology and Zionism. Both she argued centralised race as the determining factor for political and social action. Both relied on indoctrination to marginalise the other and both perpetrated injustice through a bureaucracy riddled with dubious personalities who were content to wallow in their petty power. Of course, this is not the kind of Jewish liberal who is embraced by the Malay right. 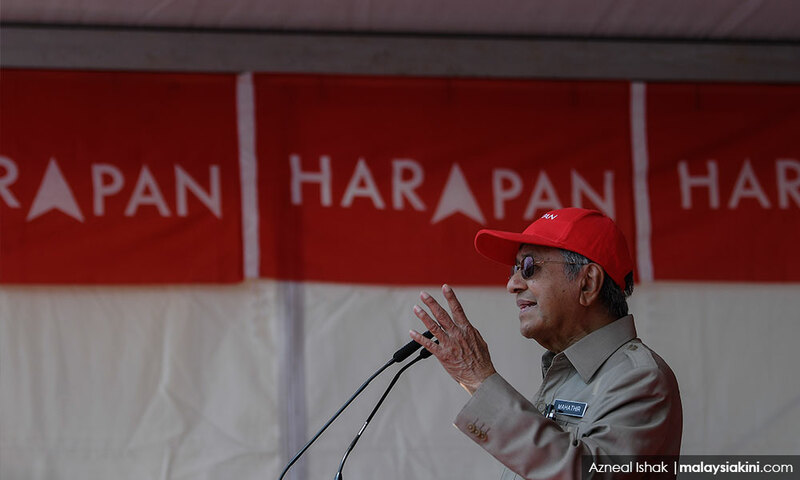 The Pakatan Harapan grand poobah, while campaigning, served up a large spoonful from the bigoted Kool-Aid that is served up to the Malays on a daily basis. He claimed that the Najib Abdul Razak regime had allowed crooks into this country and his administration, which was the principle behind not allowing these crooks into this country. Who were these crooks? It was David Roet (photo) who was leading the Israeli delegation for a UN event. What did the progressives fighting against the “evil” BN say at the time? 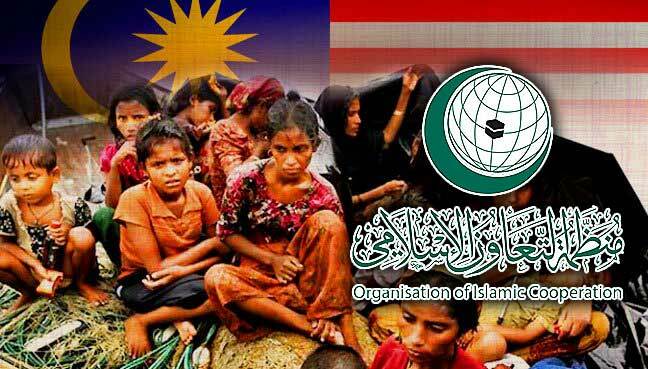 They accused the Najib regime of having an “affair” with Israel. Of the visit and its anti-Semitic reception by the then opposition, I wrote this: “This would have been a perfect opportunity for so-called moderate Islamic parties to change the discourse even a little by highlighting the fact that Islam from the Middle East, or at least that which was perverted by petrodollars, is changing. Instead, then, like now, what the Malay right is doing is merely reinforcing anti-Semitic narratives in an effort to maintain hegemony, while ignoring the very real consequences of such actions. Remember, blaming the Jews for the problems of Muslims is exactly like blaming the Chinese for the social, economic and political problems of the Malay community. Which brings us to the non-Malay component of Harapan’s anti-Semitic discourse. You will never see a non-Malay political operative speaking out against the anti-Semitism which is part of mainstream Malay politics. Why? Because to do so would expose the truth in the Hannah Arendt quote which opens this piece. I know I am going to get into trouble for saying this, but Malaysia has not earned the right to condemn Israel. Maybe if Harapan actually delivered on its promises and slowly did away with this corrupt, bigoted system, we could be on the road to being a credible voice in the Palestinian discourse. S. THAYAPARAN is a commander (rtd) of the Royal Malaysian Navy. A retired barrister-at-law, he is one of the founding members of Persatuan Patriot Kebangsaan. Posted in ASEAN, Critical Thinking, History, Indoctrination, Intellectual Development, Islam Malaysia, Israel, ketuanan melayu, Leadership, Liberalism and Open Society, Malaysia, Middle East, military affairs, Pakatan Harapan, Palestine, Parti Pribumi Bersatu Malaysia, PAS, Political Islam, Politics, Public Accountability, Race Relations, Racism, Saudi Arabia, The Malays, Tun Dr. Mahathir Mohamad, Tun Mahathir Mohamad, UMNO.